RCCBs and RCBO are residual current protection devices. Residual current protection is achieved by monitoring the flow of current in the line and neutral. In a healthy circuit, the current flow through the line will be equal to the return flow in the neutral. In the case of any abnormalities, this return flow may not be equal to the current flow in the line. Residual current devices sense such scenarios and interrupt the circuit. 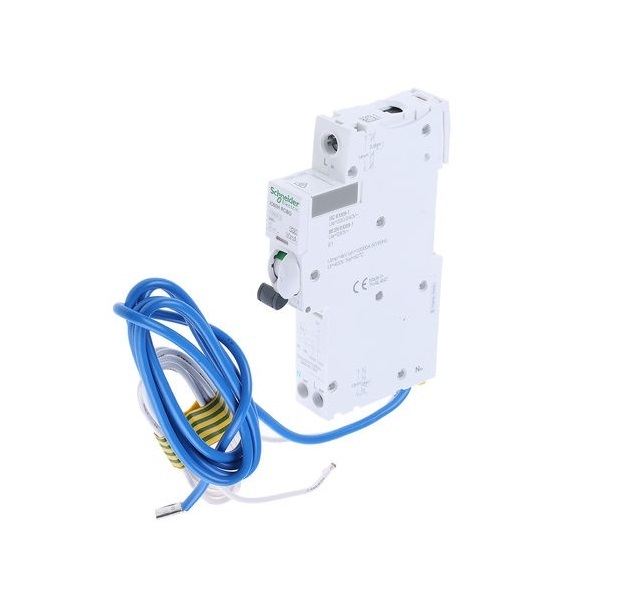 Residual current circuit breakers can provide protection against electric shocks, earth faults and residual currents. RCBOs can do whatever RCCBs can do and in addition to that, it can protect a circuit from overload and short circuit. RCBOs are basically a combination of RCCB and MCB/MCCB. So it can protect against overload and short circuits. 1. What is the difference between MCB and RCBO? 2. Difference between RCBO and MCB. 3. 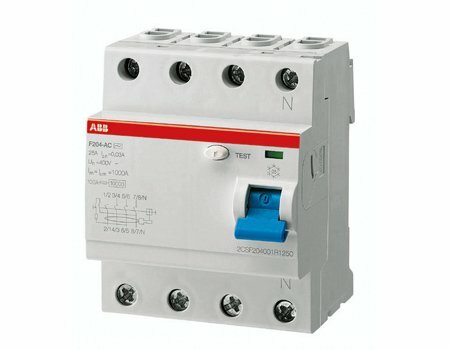 Where to use RCBO and where to use MCB?